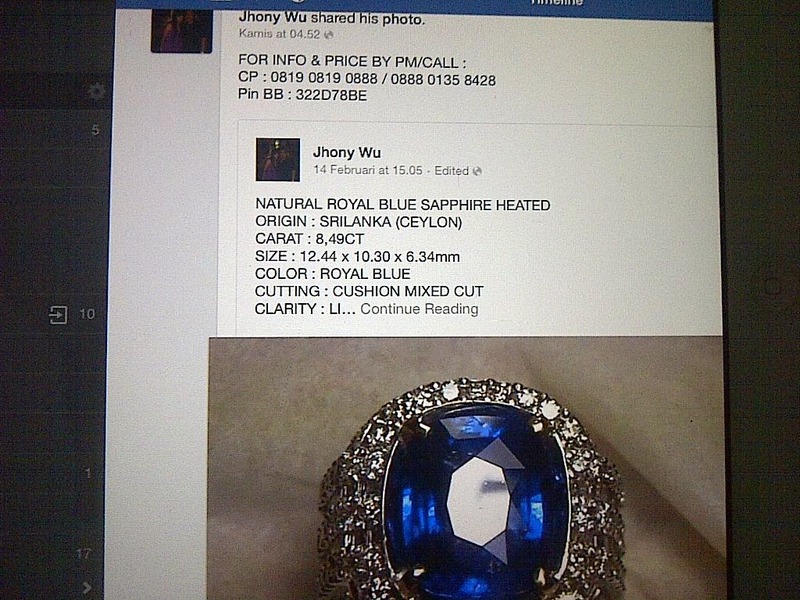 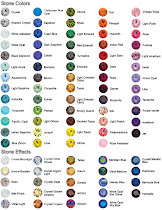 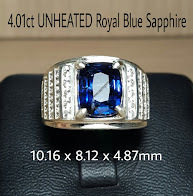 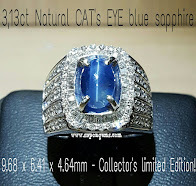 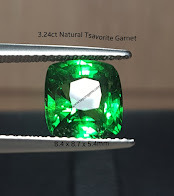 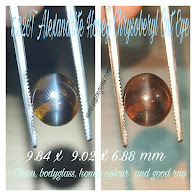 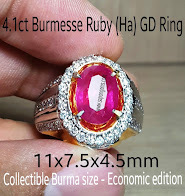 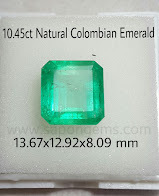 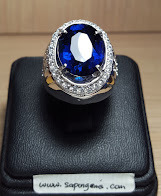 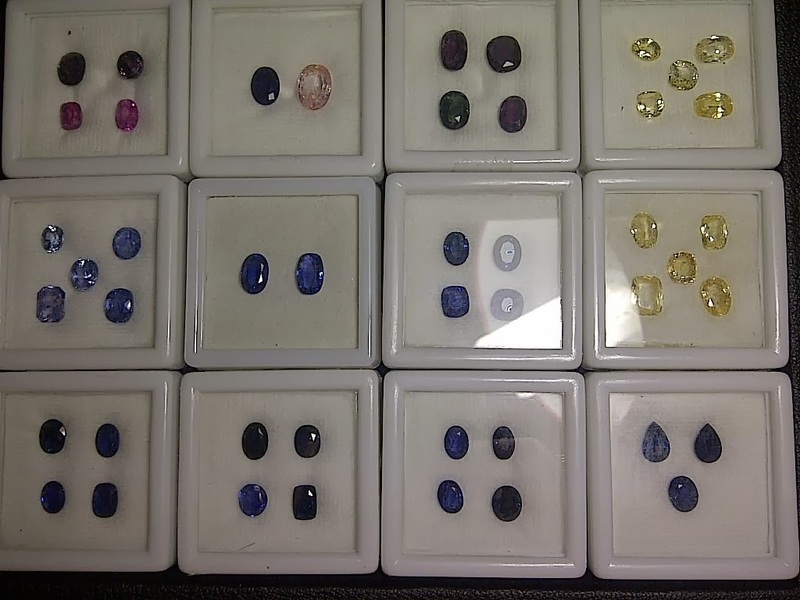 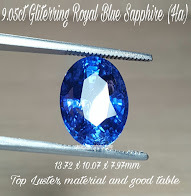 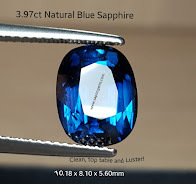 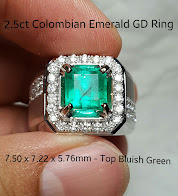 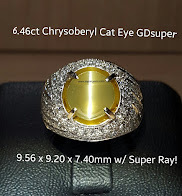 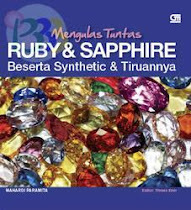 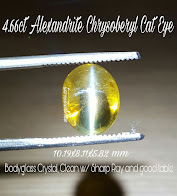 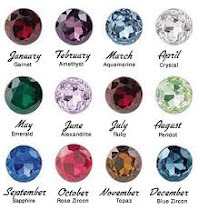 JUAL BATU PERMATA / BATU MULIA ( Blue Safir/Blue Sapphire - Ruby - Cat Eye - Emerald/Jambrud ): [RESELLER PRICE] 3,42ct NATURAL WHITE SAPPHIRE PAIR. 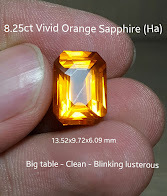 RARE and GOOD ROUND PIECE! 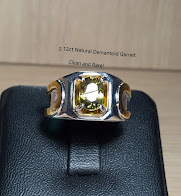 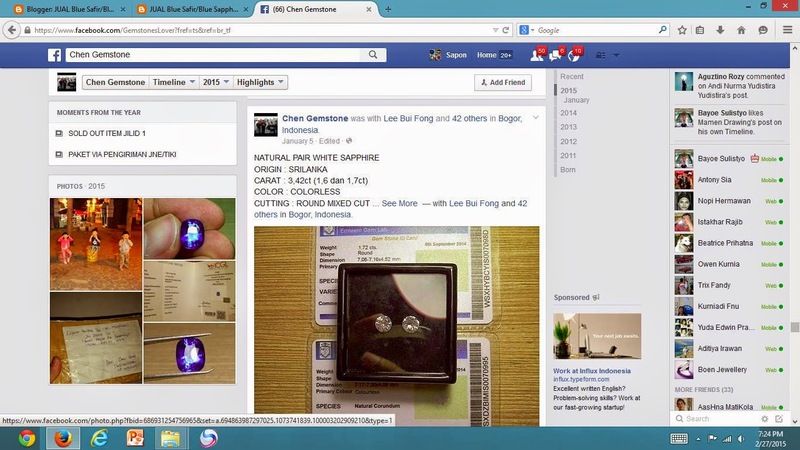 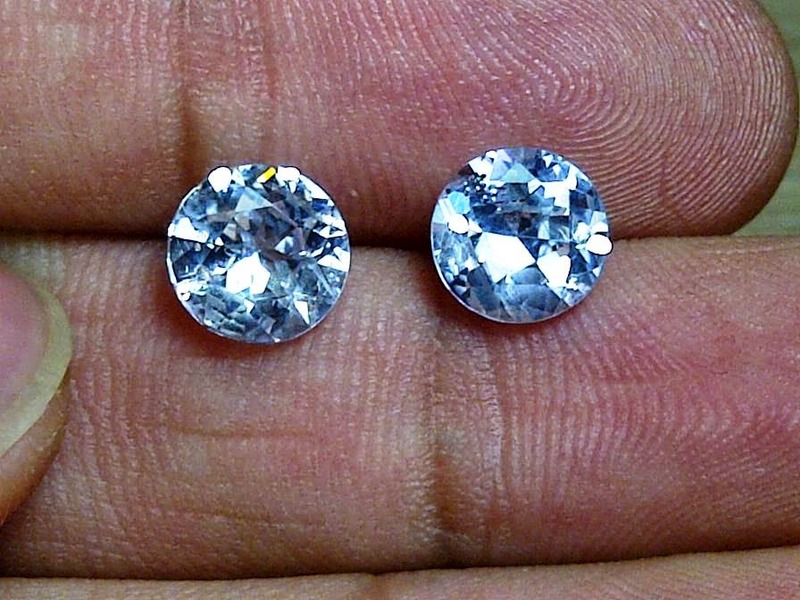 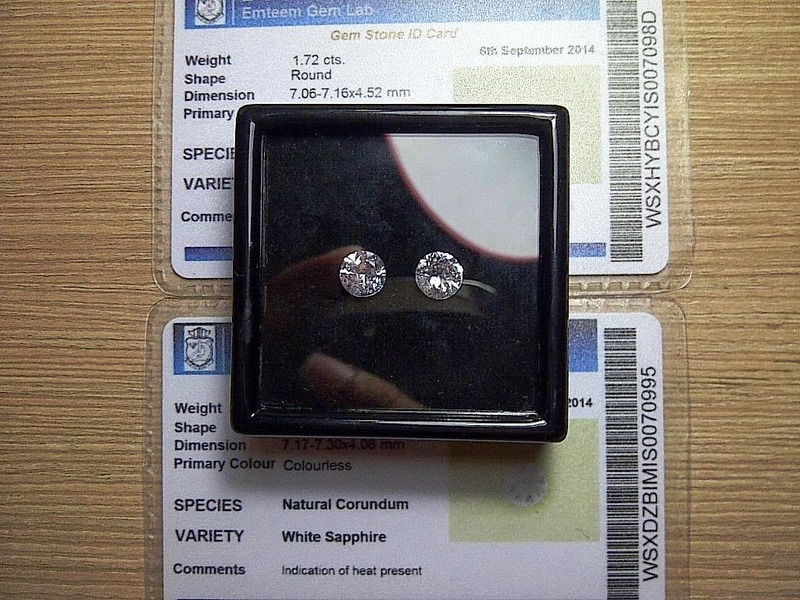 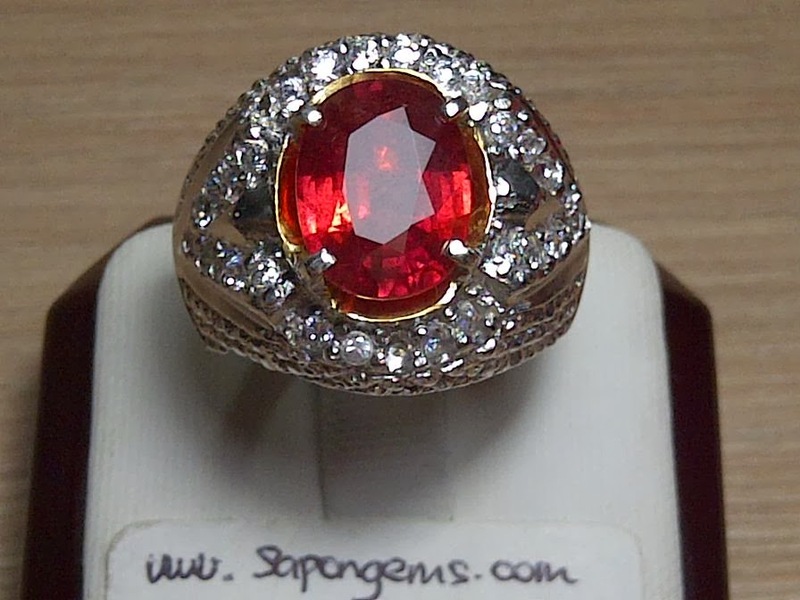 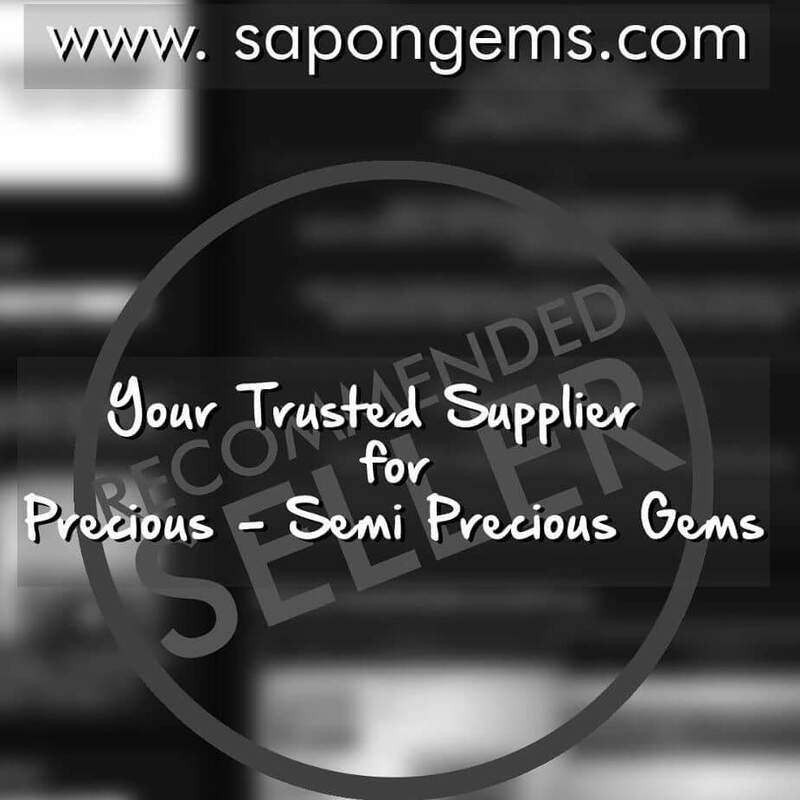 [RESELLER PRICE] 3,42ct NATURAL WHITE SAPPHIRE PAIR. 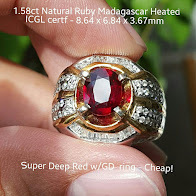 RARE and GOOD ROUND PIECE!